DLMer’s view of the 69 Camaro Super TH and Malibu TH…and should I open the DW-1? 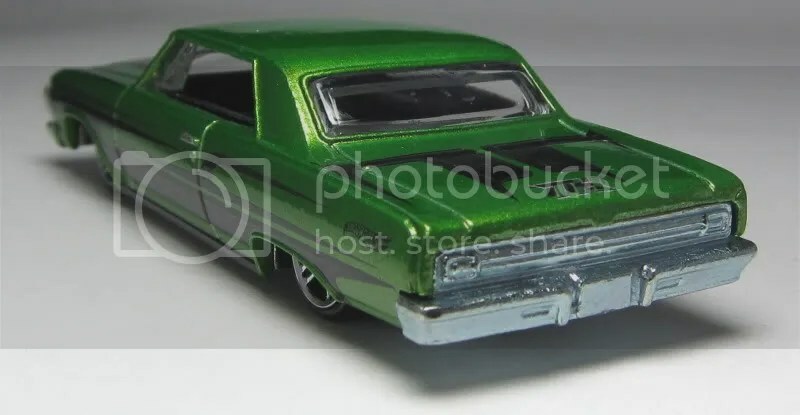 Now I am not a muscle car guy like many collectors, but there is no denying these are two fantastic models. I am very happy to be adding both into the collection. And if you haven’t done it, open a TH or two. It is quite liberating. When I found the Camaro and Malibu Hunts, I also came across one DW-1. 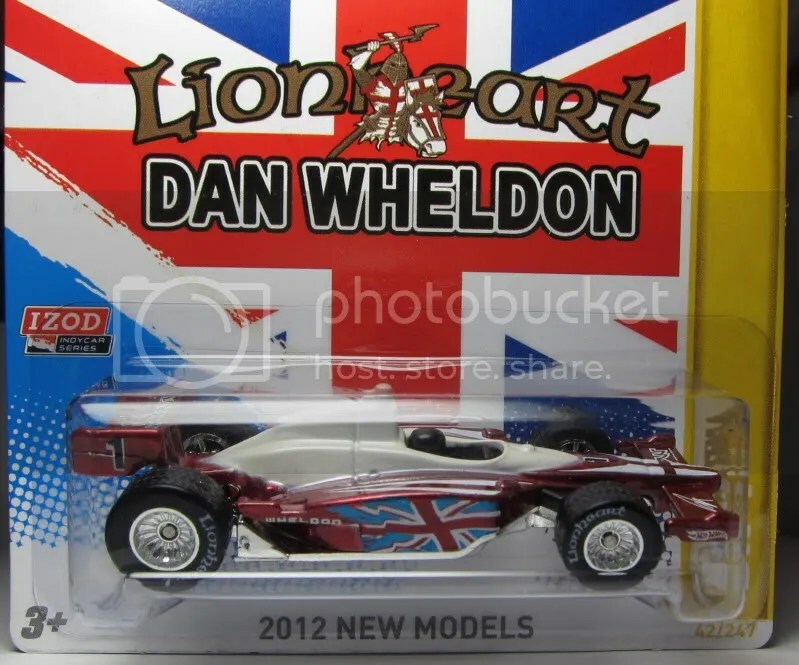 It is so nicely detailed, the card art is great, and ultimately a great tribute to Dan Wheldon. I am all about DLM photos, so what do you think? Should I open it? what does dlm stand for? 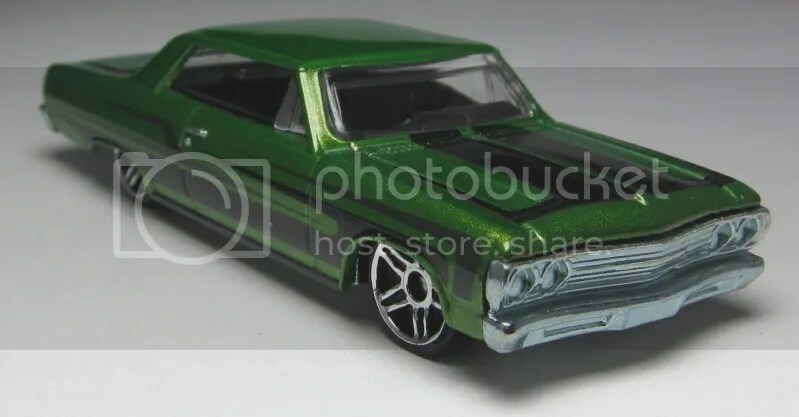 I love the quality of your pics and find them to be superior to hotwheelscollectors.com. I've taken alot of pics too and I would only suggest one thing: adjust your white balance (wb). Of course, set up a good wb in the camera too but it doesn't always seem to work for every angle of the car using different apertures so I usually like to do it after the pic is taken. Using an image editor, there's usually there's a simple tool where you clik on an area that's supposed to be white. This makes the white'ish areas a real white and not a grungy, filmy, dirty white. Keep up the good work! I plan on checking back because of the quality of your pics!